Thank you very much for your participation in this survey designed to learn more about how environmental and sustainability higher education programs include content on ethics. 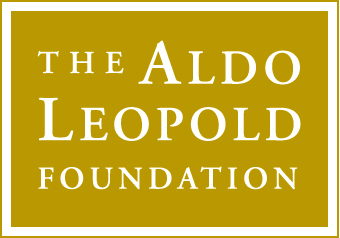 Your answers will help us understand how the Aldo Leopold Foundation can best develop and deploy resources to support curricula and teaching goals. All responses are confidential and will only be reported in aggregate. We would like to thank you in advance for contributing to this effort. We appreciate your input! If you should need to save the survey and continue later, please click the "save & continue" link at the top of the page. You will be sent a new link to return to your survey.